Only 3 GLC 350 models left in stock! 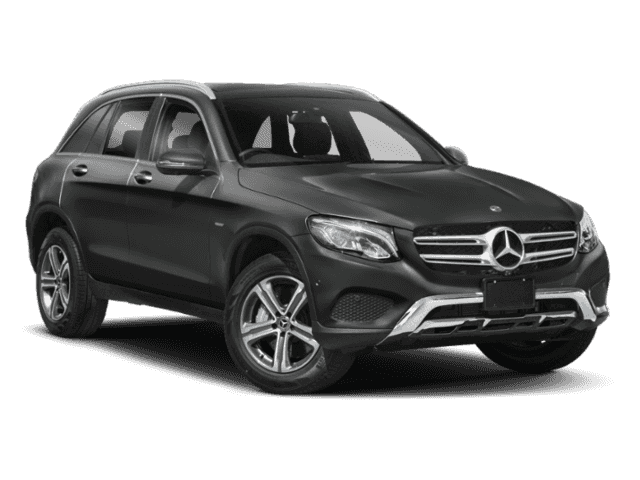 Heated Seats, Moonroof, Nav System, Entertainment System, Back-Up Camera, Power Liftgate, BLIND SPOT ASSIST, Full-Time 4MATIC® All-Wheel Drive. 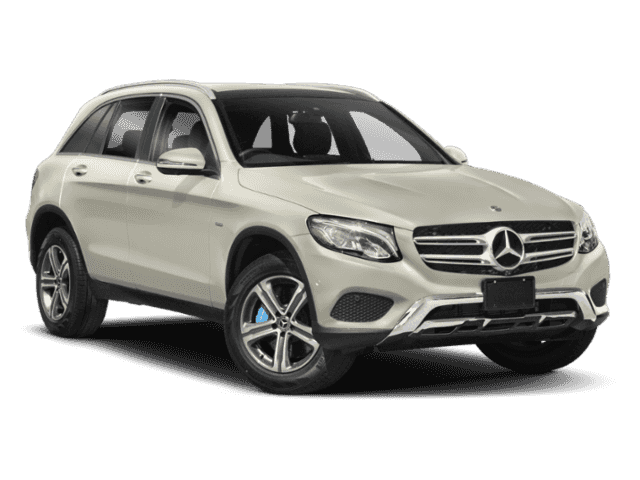 GLC 350e trim, Lunar Blue Metallic exterior and Silk Beige / Black MB-Tex interior. 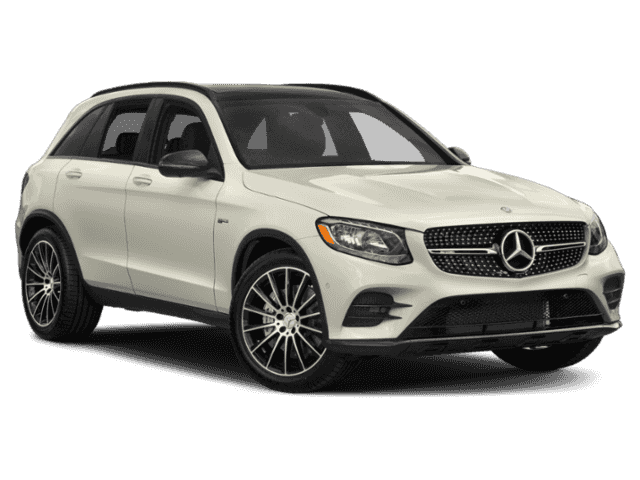 CLICK NOW!======KEY FEATURES INCLUDE: Full-Time 4MATIC® All-Wheel Drive, Power Liftgate, Heated Driver Seat, Back-Up Camera, Turbocharged Privacy Glass, Remote Trunk Release, Steering Wheel Controls, Child Safety Locks, Heated Mirrors. ======OPTION PACKAGES: INTELLIGENT HYBRID NAVIGATION & MULTIMEDIA PACKAGE route-based battery optimization and anticipatory operating mode, Radio: COMAND® System w/Navigation, 8.4 high-resolution LCD screen w/3D map views, enhanced voice control system, 10GB music register, single disc CD/DVD player, Gracenote album information including cover art, SD card slot, SiriusXM traffic and SiriusXM weather w/3-year subscription, COMAND® Single CD/DVD, Touchpad, Navigation Map Updates For 3 Years, DVD Coding, PANORAMA SUNROOF, PREMIUM PACKAGE KEYLESS GO®, SiriusXM Satellite Radio, BURMESTER SURROUND SOUND SYSTEM, BLIND SPOT ASSIST, WHEELS: 19 5-SPOKE ALLOY W/BLACK ACCENTS Tires: P235/55R19 All-Season Run-Flat, HEATED STEERING WHEEL. 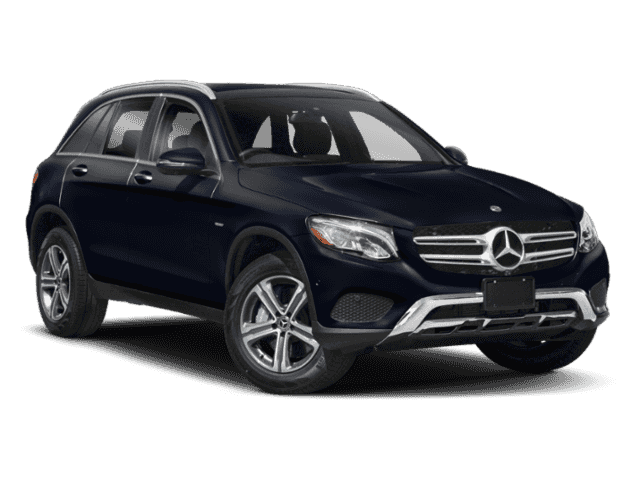 Mercedes-Benz GLC 350e with Lunar Blue Metallic exterior and Silk Beige / Black MB-Tex interior features a 4 Cylinder Engine with 315 HP at 5000 RPM*. Horsepower calculations based on trim engine configuration. Please confirm the accuracy of the included equipment by calling us prior to purchase.